Over the past several months, the Lord allowed me to partner with Brother Clayton Reed on one of the most thrilling projects I’ve been able to work on. 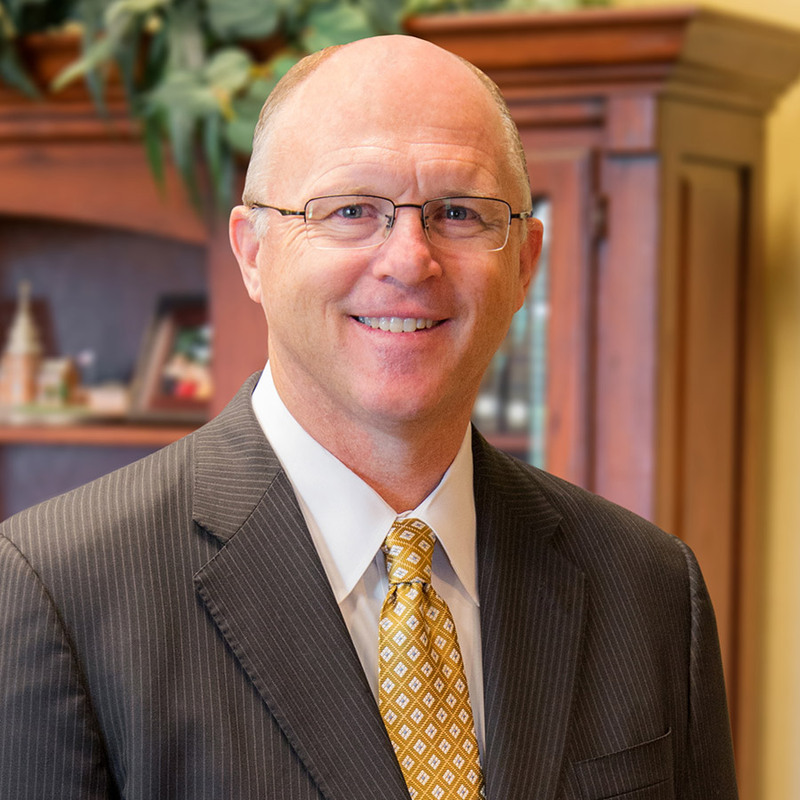 Church Still Works details the results of a thorough nationwide survey of independent Baptist churches for an unbiased perspective of our growth and spiritual health. It was encouraging to see that, even during a time when many denominations are losing members, our churches are actually growing! From the survey, we examined what specific practices growing churches follow that we might all benefit. Not surprisingly, the seven practices we found are the same practices given throughout Acts and the New Testament epistles. The most exciting and challenging aspect brought out in this survey is the potential of even greater growth if we will continue to strive together in planting new churches at home and around the world. We can make a difference in a world that is turning from God, but to do so, we must labor together to plant more local churches in more places. I am thrilled for this resource to be available. 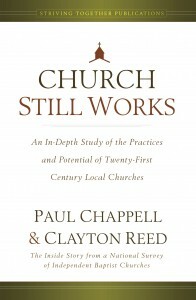 This book will encourage and strengthen independent Baptist pastors and churches to fulfill the Great Commission.